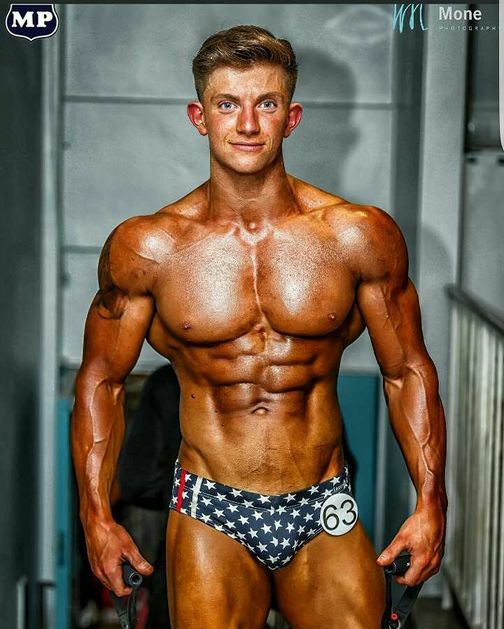 I am 23 years old and own a personal training business called Pulse. I am also a professional ski and snowboard instructor. From both of these jobs I have had met and coached some amazing people from the likes of Amy Childs, Melinda Messenger, The Beckhams etc, giving me opportunities that have blow…n my mind. I am looking to do all types of modelling especially fitness modelling. I am a natural bodybuilder/Fitness competitor and care very much about my appearance and presentation. As a personal trainer I am a walking model of what I sell so I need to be a good role model to my clients. Add me, Follow me, Snap me.. and follow my fitness journey to competitions and my general life. Loading the body before we hit the 2brospro stage.